It’s time for SUMMER DAYS GIVEAWAYS! 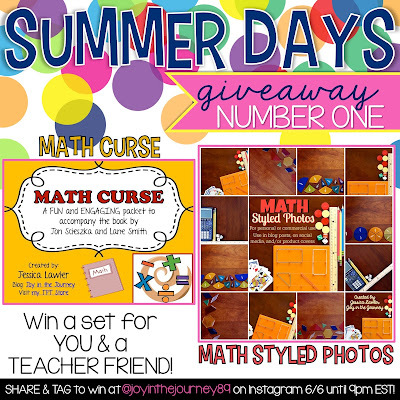 I am excited to loop with some of my favorite teacher friends this summer to bring you some awesome products from my store that you can win for yourself AND a teacher friend each week! 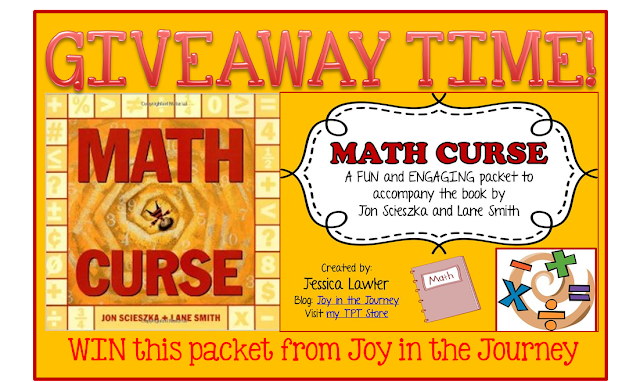 Math Curse by Jon Scieszka and Lane Smith is one of my favorite books to read at the beginning of each school year. It tells the story of a young girl who wakes up to find that EVERYTHING is a math problem :). 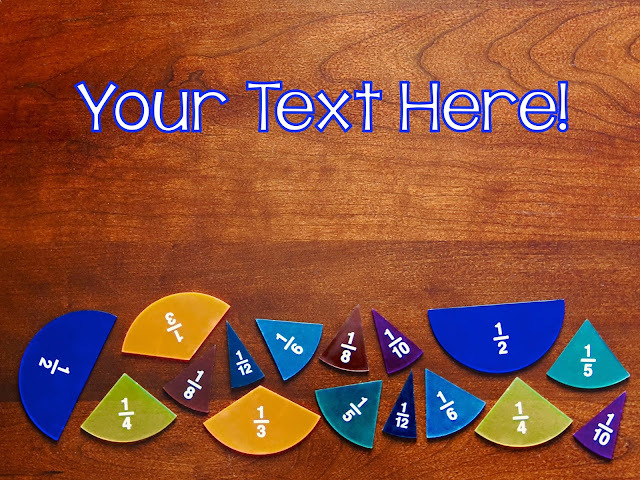 It's a cute way to opening up kids' eyes to the math in everyday life. 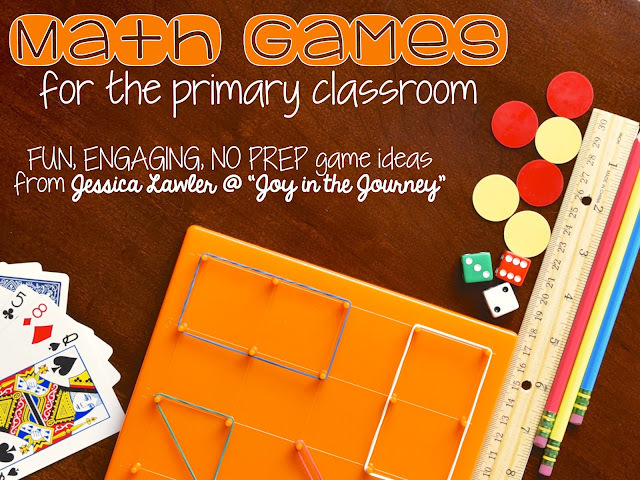 To supplement the book, I have created a fun and engaging teaching packet that includes graphic organizers, task cards, story problem writing, and more! 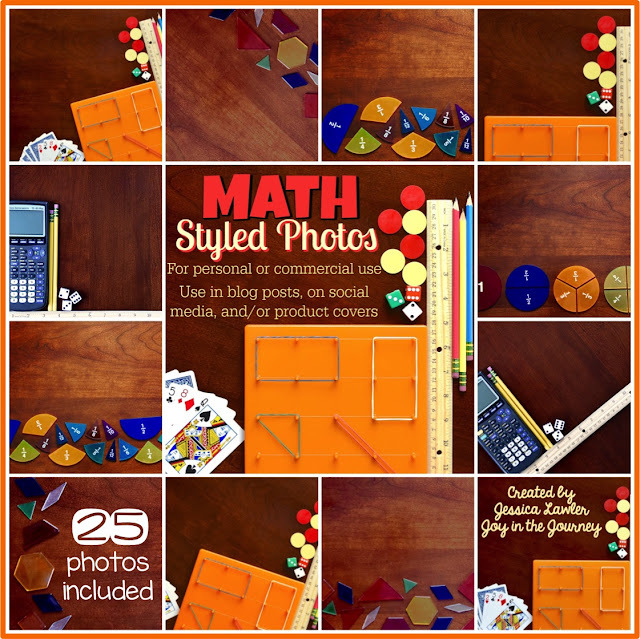 Use these fun and functional math-themed styled images as backgrounds when creating images for your blog, social media posts, product covers, and more! Simply add your text on your laptop, iPad, or photo and you're ready to go! These can be used for both personal and commercial use. 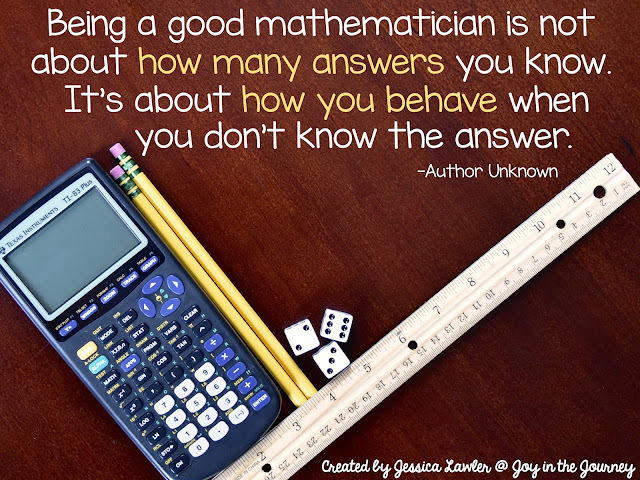 1) Comment below by tagging a teacher friend. 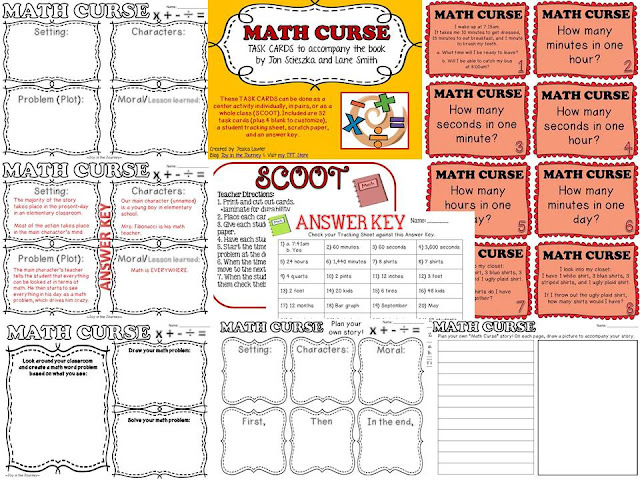 3) Click on the picture to loop through to another chance to win a product for yourself and a teacher friend. The winners will be announced at 9pm EST tonight!